The world cup is kind of a fractal of the world. Lots of toxicity in the background, but nobody really cares as they seek to enjoy "themselves" and participate in entertainment and belonging.....we all have this in us to some degree, and anyone denying it has fallen into white shadow. 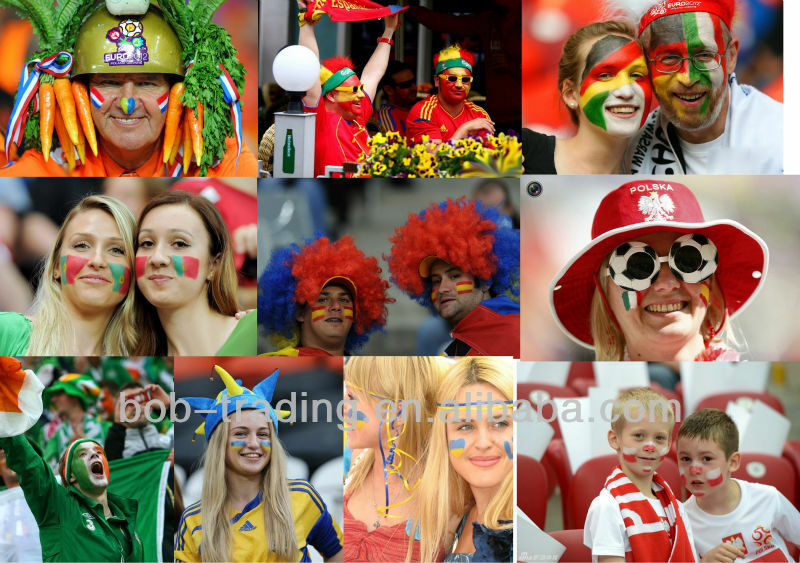 One could go into the oppressed Brazilians, or the child crack addict prostitutes selling themselves to fans, or FIFA's corruption or sponsors.....but many rich Europeans rest in ignorance and paint their faces the colours of a flag (a mental fictitious construct). But this all got me thinking - the world has changed, and nations are no longer such strong groups of collective consciousness as they once where. Tick-tockers (those who love the system, its "experts" and its illusory fruits). Addicts of consuming / house and cooking TV programmes. So, when I was humorously playing with these silly thoughts I then saw that the Shia and Sunni Muslims are killing eachother in Iraq again. To digress, why are they doing this? Their root historical difference is that in around 630AD each group believed a different man close to Mohammad (the prophet....who would dish out captured women as war prizes to his men), was to succeed as the new caliph (leader of Islam) after Mohammad died. Talk about holding onto a petty grudge huh? "My great, great, great, great, great, great, great, great, great, great, great, great, great, great, great, great, great, great, grandad wanted this man to be his master!" "No, My great, great, great, great, great, great, great, great, great, great, great, great, great, great, great, great, great, great, grandad wanted the other man to be his master!" "I will kills you" "bang"
Sidenote: The funny thing is that he who desires masters, and he who needs to belong violently in a group with labels - is pretty far from anything sacred. So I then thought maybe they should have a new football world cup format for all these religious and social sects, and sort it all out there. This would be much more fitting with the consciousness of the world today, and much less death would occur, and more would be out in the open and up for debate. 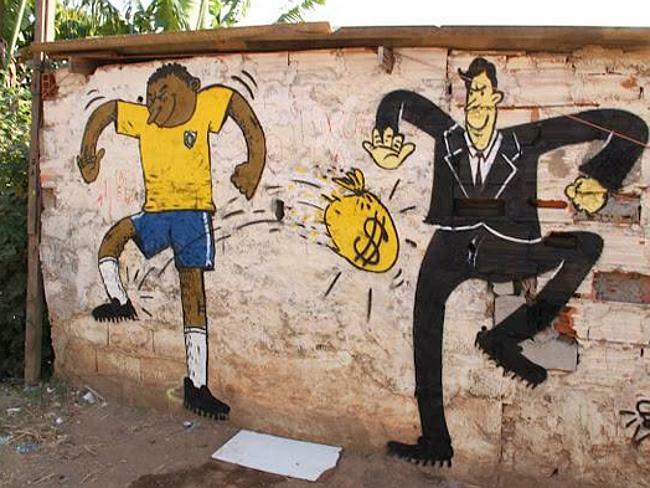 It's no more silly than what is going on now in Brazil. But we will all carry on looking at genetic biology and puppet governments as a more prevalent foundation for unity than consciousness and mindset, and pretend these mental plane divisions don't exist.......and herein lies another humorous paradigm on earth.